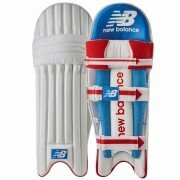 Endorsed by England captain Joe Root and Australian captain Steve Smith as well as other internationals such as Gary Ballance and Liam Plunkett, the New Balance Batting Pads return with a familiar but vibrant look for 2018. The new improved design on the batting pads appeal to cricketers of various levels, whether that be an international level cricketer, or a junior level cricketer making his first steps in the game. 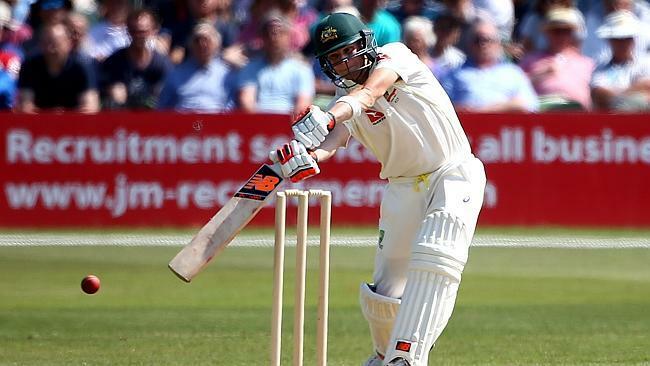 New Balance have a batting pad to suit the needs of all players, regardless of their ability. 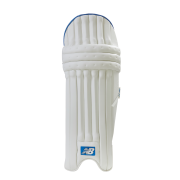 For example, the DC 1080 Batting pad is suitable for the highest level of crciket, a test quality batting apd containing a 7 cane system in the shin bolster as well as tilton foam to provide impact protection suitable for the grandest stages in cricket. In contrast, for those making their first strides in the gamge, a club level batting pad, the DC 380 provides the perfect armour. The TC Range: the DC 1080 Batting Pads, the DC 880 Batting Pads, the DC 680 Batting Pads, the DC 580 Batting Pads, the DC 480 Batting Pads and the DC 380 Batting Pads. 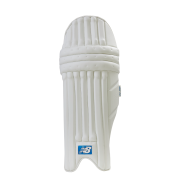 The DC Range - the TC 1260 Batting Pads, the TC 860 Batting Pads, the TC 660 Batting Pads, the TC 560 Batting Pads, the TC 460 Batting Pads and the TC 360 Batting Pads. These New Balance Batting Pads are used in international cricket and offer superb protection against the fastest of bowling. This cricket equipment is set to be hugely popular across the cricketing world as they look the part and offer great protection for the new season. In addition to this equipment you can also select from a superb range of New Balance Cricket Bats, New Balance Batting Gloves, New Balance Cricket Shoes & NEW for 2017 a range of New Balance Cricket Bags.